1. 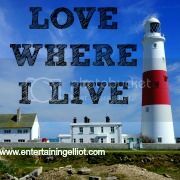 Of course number one has to be Elliot and my husband Paul, especially as this blog wouldn't exist if Elliot wasn't around! 3. My friends, whether thats new ones or old ones! 11. Going to Tesco on my own! 18. Pub lunches..actually eating out in general! 26. Getting a tweet from someone I stalk..I mean admire! 33. Hearing Elliot sing - so cute and funny! 36. Eurovision night with my family! 50. Getting home and putting my pjs on! So there you go, 50 things off the top of my head that make me happy. I'm sure there's lots more, it doesn't take a lot to put a smile on my face! Oh I love our Eurovision nights! So many lovely things. I also miss 24!! I may attempt this. Love the positivity of this post. Yeh a bit, he did start to look a bit old at the end too didn't he! We watched the entire boxset over the course of a few months, we became a little bit obsessed with it!! Great list! I was nodding along with most of these. Ah Jack Bauer. I found Brody in Homeland was a good substitute but that's over too now, sob! Hope you are in nice clean sheets tonight! 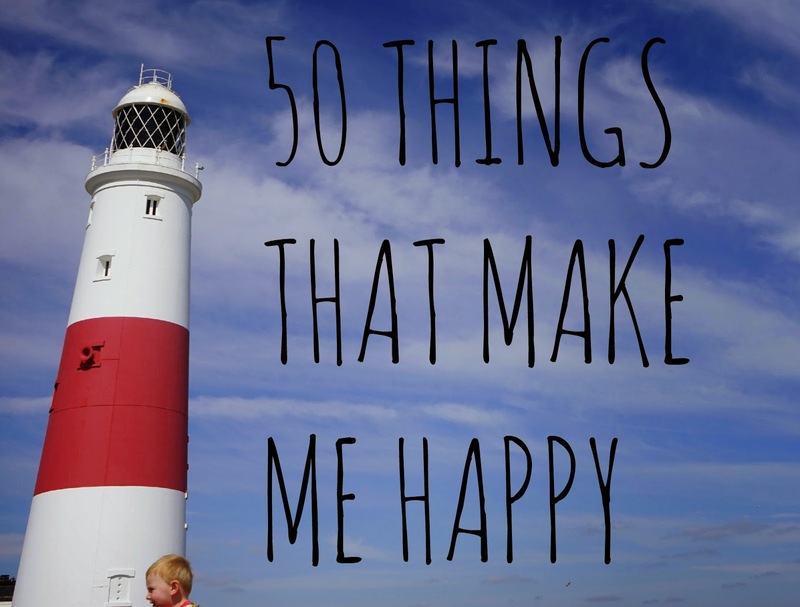 I love all these 50 things that make me happy posts so good :) I loved writing mine. So nice to see the little things that make us happy on a daily basis.